Often, people debate if they want getting ready shots or not. But what are getting ready shots after all? The preconception is that these images are solely of them getting their make-up applied or just waiting around for the wedding to actually begin. For this reason, people sometimes tell me that they do not want getting ready shots because investing time to capture these moments is not that worthwhile. In reality, the getting ready shots are so much more than what you would believe. This post I will explain how I use this time to capture precious memories. 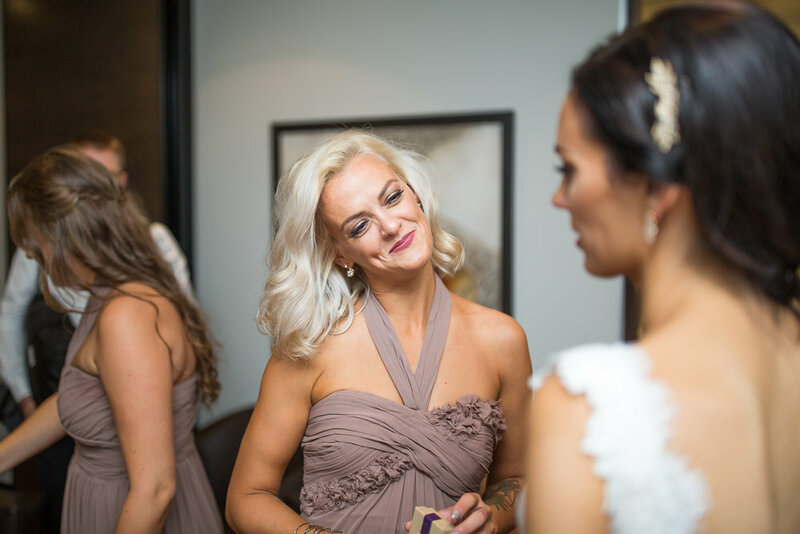 First things first, the getting ready shots enable me to build rapport with you and your friends and family. Before the craziness of the wedding kicks in, this time before the ceremony let's me meet your guests and get them comfortable around me and my camera. This is super important because that way I am able to create much more candid shots during the rest of the day. Rings, bracelets, shoes, wedding dress, gifts. Before putting everything on, I take the time to capture all the little details that go into making your wedding special. Often overlooked, individual portraits are a must for every wedding and the only time to capture them is before the ceremony. I usually start with the bride and then go on to capture shots of the groom. Taking the time to capture unique wedding portraits is extremely important for me. For 95% of the wedding day I strive to capture candid shots, but capturing a few thought-out group portraits is something you will be thankful for. Lastly, the getting ready shots are wonderful because I can capture all the excitement before the wedding itself. 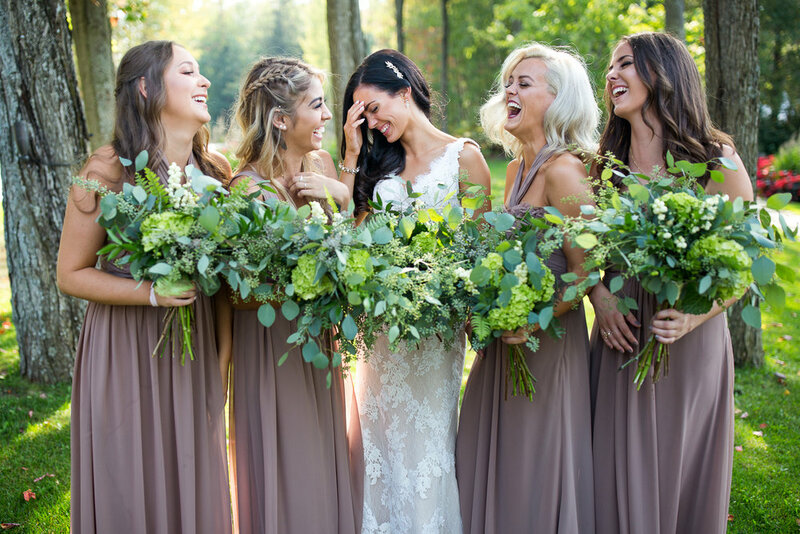 I hope you realize the importance of the getting ready shots and that this gives you some ideas in how to better plan your timeline with your photographer.